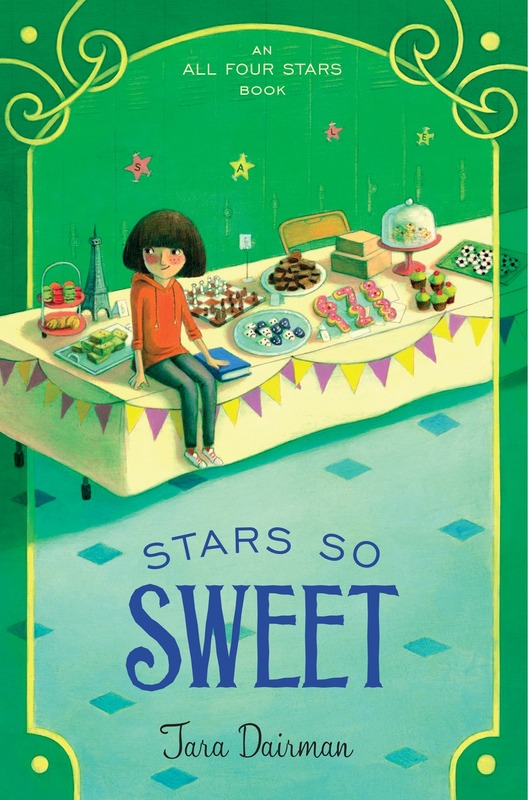 Cover reveal & giveaway: STARS SO SWEET! NOTE: The ARC giveaway is now closed, and winners have been announced. Thank you for entering! Hint: This young restaurant critic is involved. an All Four Stars book, coming July 19, 2016! When her editor pushes for a face-to-face meeting, Gladys knows she must finally come clean to the grown-ups in her life about her job. Her perfectly planned reveal is put on hold, though, when her parents arrive home with a surprise: Gladys’s aunt Lydia—one of the only adults who knows her secret—fresh off a plane from Paris. Gladys and Aunt Lydia try one last ruse to fool her editor at the Standard, but for how long will Gladys be able to balance the drama of middle school with her secret life? Huge thanks to the Penguin Young Readers design team, and as always to brilliant cover artist Kelly Murphy, who has captured Gladys so perfectly in this cover! …and it should be available from many more retailers within the next month. Please consider supporting your local independent bookstore (find one here) by preordering the book from them. And, of course, if you’re in Colorado or New York, I hope to see you at a launch event next summer! 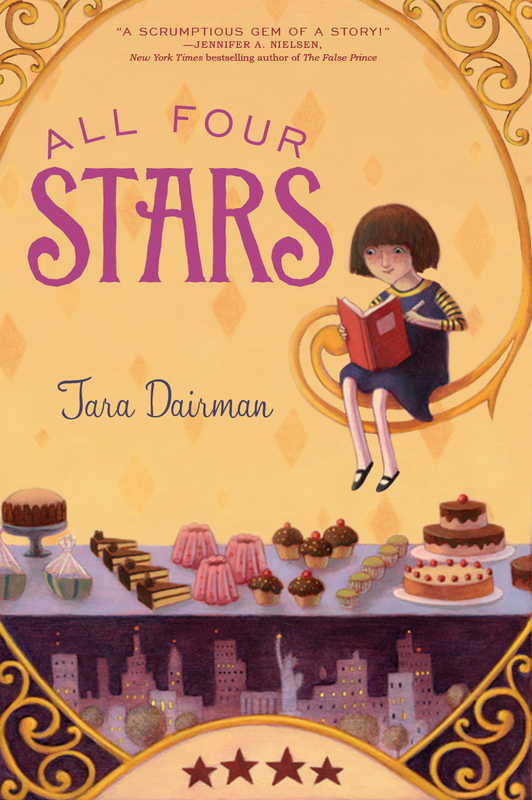 And you can add Stars So Sweet to your to-read shelf on GoodReads! TWO lucky commenters on this post will win their choice of either a signed hardcover of The Stars of Summer OR an advance copy of Stars So Sweet. Leave a comment on this post if you’d like to enter, and you can earn extra entries by signing up for my e-mail newsletter and/or by tweeting about the giveaway. Just let me know in your comment if you’ve signed up for the newsletter (either now or in the past) and/or tweeted. And feel free to share this cover far and wide. I hope you love it as much as I do! The book can be sent to a mailing address in the USA or Canada. I’ll announce a winner one week from today, on Thursday, November 5. Speaking of that book, many people have been asking for updates recently, so here’s what I’ve got. 1) The book is still scheduled to come out in Summer of 2014. I don’t have an official release date yet. 2) My editor and I are still trying to come up with the perfect title. I’ll keep ya posted! 3) I recently finished a second round of edits on the book, and am feeling good about how they turned out. I imagine that there will be some more tweaking before the text is set, but for now, I’m pretty happy with where things stand. 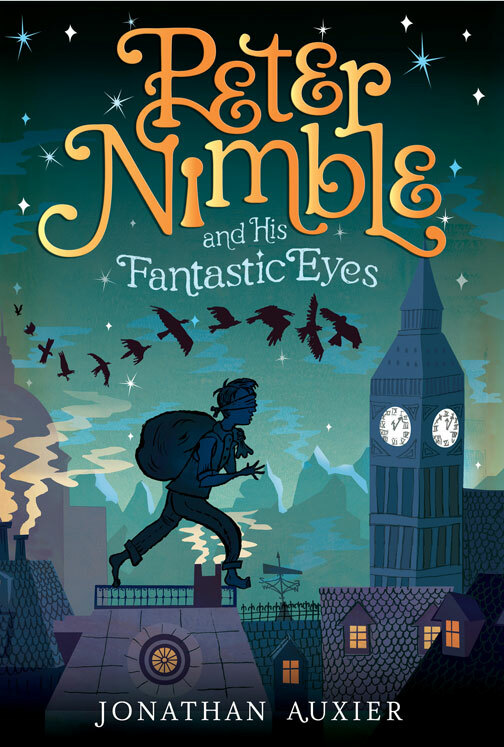 4) My publisher is starting to think about cover designs, which is very exciting, and my editor asked me to share a few of my favorite MG covers. I have no idea whether they’ll end up influencing the ultimate design, but they are pretty so I thought I’d share a few here, too! I love the nighttime cityscape and the silhouetted boy. And the title! 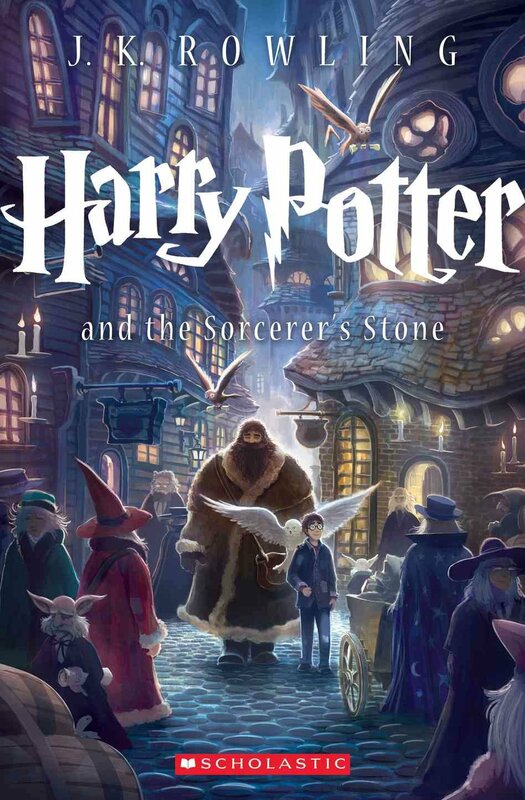 Oooh, the new Harry Potter cover–Diagon Alley by night! It was about two guys who try to write a musical. Sadly, I never caught it, but based on the (non)title alone, I bet I would have liked it. Especially this week. See, I’ve been trying to come up with a new title for my novel. I’ve never had much trouble titling the stuff I wrote before now—for my plays and such, I always had a title well before the writing was done, and each time the name just seemed obvious. But from the beginning of the writing process for this book, I’ve never really had a title. 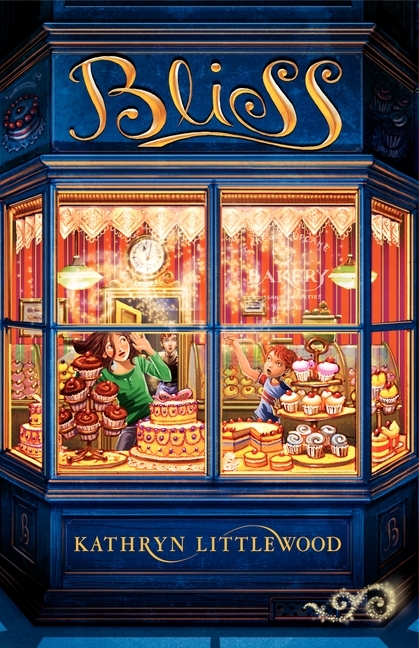 I would just call it Gladys Gatsby or Gladys if it came up in conversation (which rarely happened anyway). When I submitted drafts to my writers’ group, I called it The Culinary Adventures of Gladys Gatsby, but I always thought that title sounded kind of long-winded and pretentious. Then I visited a teacher friend’s fifth-grade class last year, and she told them that I was a writer who was working on a kids’ book. The FIRST question the kids asked me was “What’s your book called?”…and I found that I didn’t even want to say it out loud. That moment cemented it for me: I needed to find a better title. But for once, I didn’t have any ideas. Luckily, I did have the Breadbasket Writers’ Group, who had been reading drafts of the story for 5+ years and knew it almost as well as I did. So when it came time to search for an agent, I asked the Breadbasketeers for ideas. Katie kindly came up with a long list of possibilities, from which I chose Gladys Gatsby Takes the Cake. Done! I sent the manuscript out into the world, and after a few months, I found my agent. But now that we’re getting ready to submit to publishers, it’s suddenly time to reconsider the title. 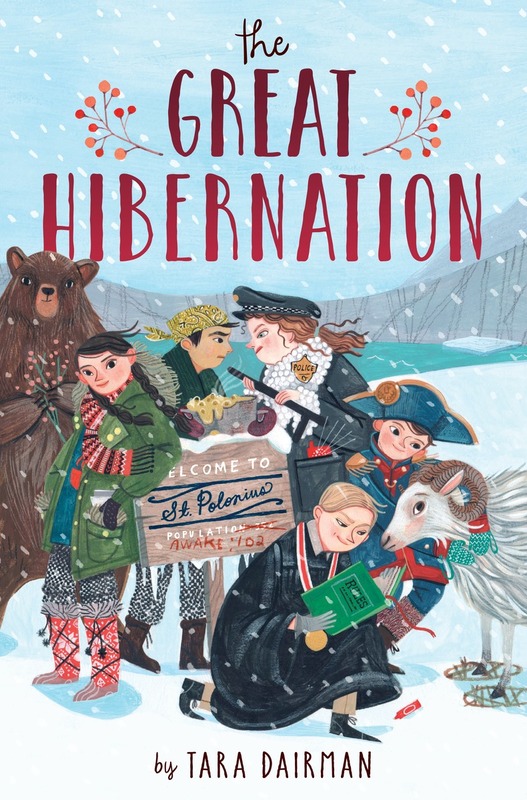 Joan and I agree that the current one is catchy, but we also agree that it sound a little young, perhaps more like a chapter book than a bona fide middle-grade novel. So it’s been back to the drawing board (titling board?) for me. Luckily, my favorite writing blog featured a well-timed post on this very subject last week, which helped get me going. And a couple of my betas chimed in with their suggestions (my fabulous writer-buddy Ann actually read the whole book on Friday night to try to come up with ideas!). And Joan and I have a good e-mail dialogue going—we are in total agreement about exactly what doesn’t work in all of the potential titles so far, so hopefully when we find the right title, we’ll be in perfect agreement about everything that’s great about it. – When she was querying, Stephenie Meyer’s Twilight was called…wait for it…Forks. (Nope, not making that up.) She and her agent came up with Twilight together after much brainstorming, but she was never fully happy with it. You can read more on this page of her website, where she also shares the many different titles with which the book has published in translation. So, of the famous options above, which titles would you have chosen? Do you think the authors (or agents, or publishers) were right to make those changes?